Turmeric helps fight pimples and clear acne scars. 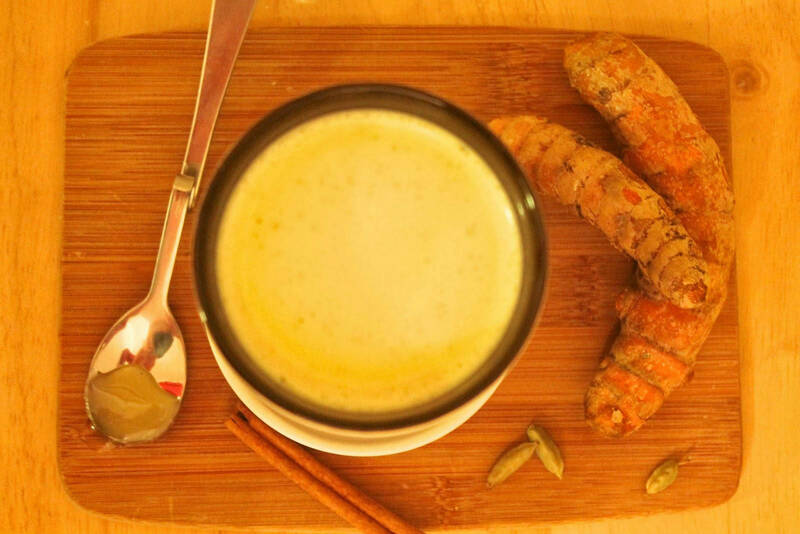 A turmeric mask is very easy to make and the ingredients are easy to obtain. Simply mix some flour, turmeric, honey, and plain yogurt in a bowl. Adjust the amount of ingredients according to the consistency or thickness that you prefer. Apply this mixture on your face and leave for about 20 minutes. Rinse it off with warm water. If you just want to improve the appearance of your skin, you can apply this mask mixture three times a week. But if you feel that your skin needs daily cleansing, apply this mixture every night. Remember to rinse it off with warm water before you go to sleep! It’s amazing how you can achieve bright and beautiful skin with these natural herbal remedies. You can even do these treatments or beauty regimens at the comfort of your own home. Just remember to conduct a skin test first and observing the effects for 48-72 hours before applying to your whole face or to a bigger portion of your skin. These natural remedies are guaranteed to give you brighter and clearer skin than most pharmaceutical skin care products.